Sometimes we don’t know our own strength until we see ourselves the way that others see us. The photographs I make are for that exact purpose. I want to show you who you really are and what you mean to the people around you. Your moments that I capture are my gift to you and investing in images that will hang on the walls of your home for years is a gift to yourself. So you have probably already read on the website that there are special packages and session fees, but here is a bigger breakdown with product collections too. Maternity, First 48, Newborn, and Family sessions all include 10 hi res digital images. 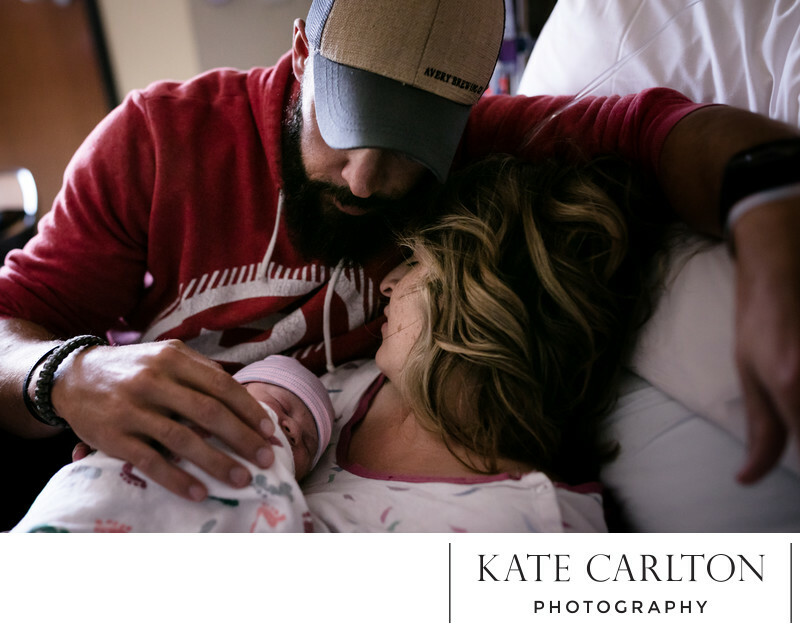 Artistic event coverage of labor, delivery and up to two hours after birth also includes 10 hi res digital images. The next step is so important to me. I want you to enjoy and love your art. I have amazing unique products that you can't get elsewhere and it brings me so much joy to see my clients love their purchased products and their friends all be envious. I am passionate about eco friendly products and create stunning art for you out of old barn wood and my albums feature a mulberry paper that is made of wild grass and hemp. Every product and album is handmade from scratch. *Other standard products are always available example: gift prints (4x6-8x10) $8 - $15. I have put together some of my most popular products and on the day of our reveal session, I offer the discount noted below when you choose one of these. 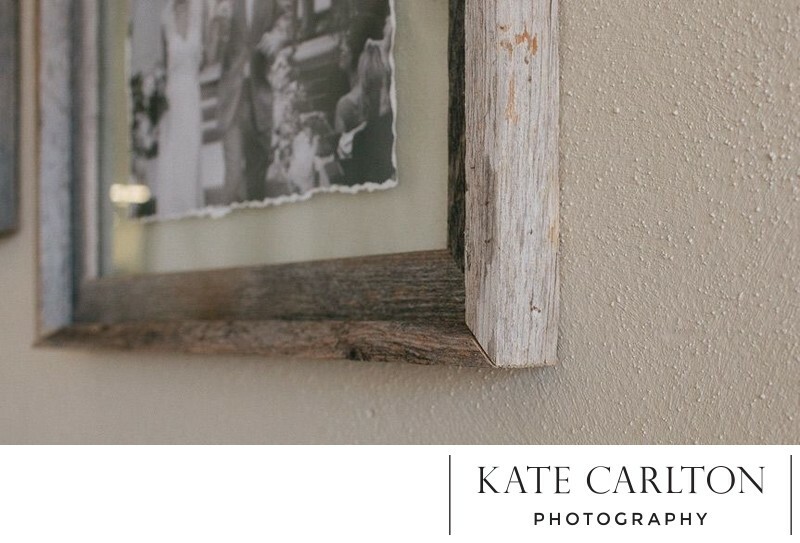 Torn edge print floating (no mat) in frame created from reclaimed wood recovered from ancient barns. 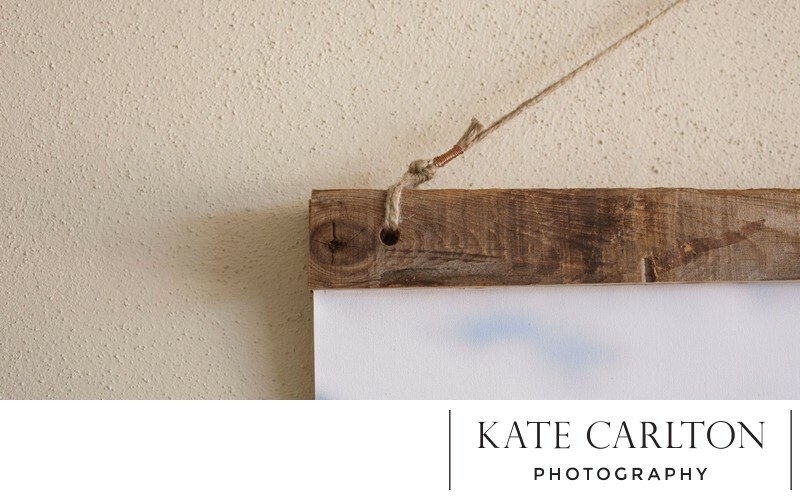 Hanging archival quality canvas, reclaimed wood, jute and copper accents. 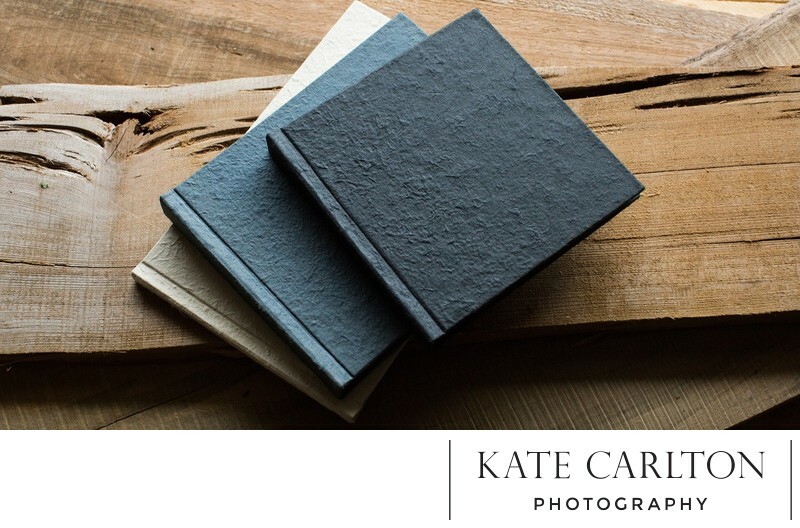 8x8 or 10x10 Albums feature a unique mulberry paper that is made of wild grass and hemp.